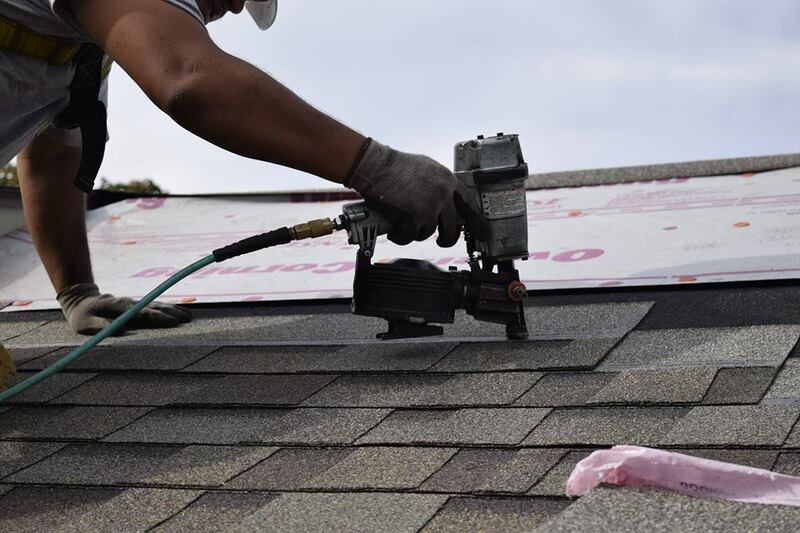 Purchasing a new roof is one of the biggest decisions you’ll ever make for your home, so it’s important that it’s done right and that you have someone standing behind the work for years to come. It’s important to select an Indianapolis roofing contractor that has the proper credentials. Many roof replacement companies chase after storms and come to the area for work and then are gone tomorrow. You want to be sure your roofing contractor is here to stay and is able to be located and reached for years to come. If you select a roofing contract on your own, you need to make sure you ask all the right questions. Is your contractor up to the job? The Owens Corning contractor checklist will help you know what questions to ask and what level of service you should expect. You may want to print this list and keep it with you when you interview a roofing contractor. 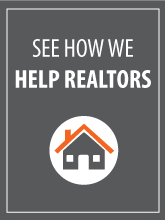 Indiana Residential is in good standing with the Better Business Bureau, with an A+ rating. Indiana Residential is an approved Owens Corning Preferred Contractor, an exclusive network of roofing professionals who meet high standards and strict requirements for professionalism and reliability. Indiana Residential has extensive knowledge and experience in the latest roofing industry stands, technology and roof color trends. Indiana Residential is dedicated to customer service and offers workmanship guarantee. Contact us today for a free roof evaluation.